What was I thinking last night? This was supposed to be published today…..
More eBay temptations – but I overcame them!! Didn’t buy anything. I haven’t bought anything in a while actually – I’m due! I’ve put my Cherry Blossom Planner into use. I wanted something new and pretty (eBay temptations) but didn’t want to spend any money so I thought of using this planner in my purse while keeping my Martha Stewart planner at home. It’s working so far. So pretty. 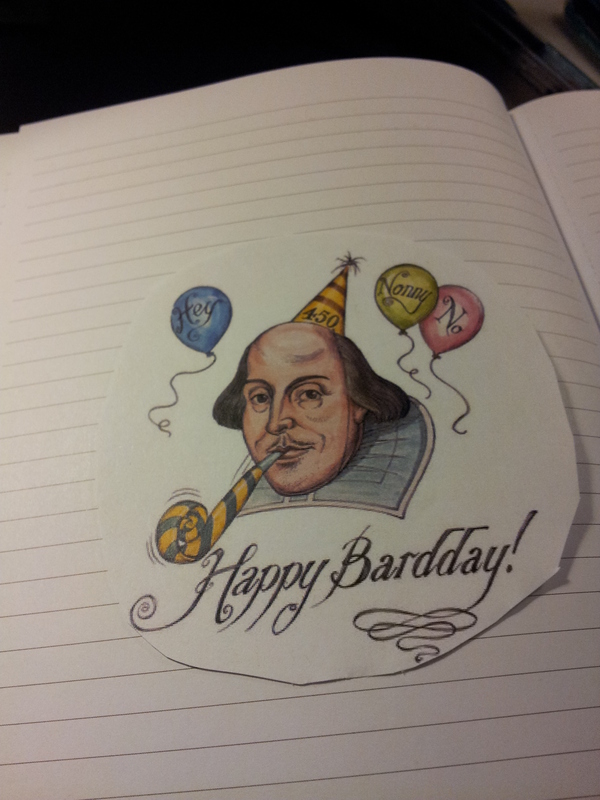 Today is Shakespeare’s 450th birthday! Wish I was in Stratford today! 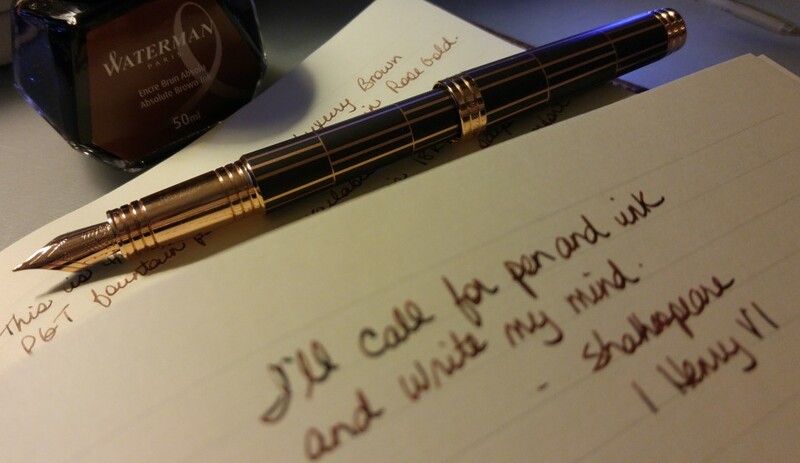 Until next week, happy writing!